In 2013, Bristol was crowned the European Green Capital for 2015, beating eight cities that submitted bids, including Belgium, Glasgow and Slovenia’s capital city of Ljubljana, and becoming the first UK city with European Green Capital status. Bristol’s year as the European Green Capital saw many organisations become involved in what was a city-wide initiative designed to improve the city’s environment through active and innovative efforts to achieve a more sustainable and healthier city. The Bristol Green Capital Partnership (BGCP), an organisational model centred on assisting social enterprises to work for community benefits, has played a key role in sustaining Bristol’s Green City status. Since 2016, the BGCP has been working with a group of founding supporting members, including Bristol City Council, the University of Bristol, the Centre for Sustainable energy, amongst others. From Healthy City Week that explores the intersections between the health of Bristol’s citizens and its environmental sustainability, to Urban ID, an 18-month project, which started in 2016 to create an integrated diagnostics framework and methods to address key urban challenges, the BGCP partners work on a range of projects, events and initiatives to support the vision and mission to promote and achieve ambitious sustainable change. In 2018, Bristol, alongside Manchester, unveiled fresh plans to tackle the ‘climate emergency.’ Bristol City Council backed a motion put forward by Green Party councillor Carla Denyer to bring forward target dates to secure a ‘carbon neutral’ status by 2030, twenty years earlier than the previous target. In an attempt to contribute to better air quality in Bristol, in March 2019 the City Council put in a bid to secure government funding to make its bus fleet more environmentally friendly. The additional funding follows a £2.2 million fund given to Bristol Council in 2017 to upgrade 81 of the city’s most polluting buses to more eco-friendly alternatives. Part of Bristol’s ongoing efforts to be a green city can be seen through its determination to create a circular economy. A circular economy is an economic system aimed at optimising resources and minimising waste by redefining the lifecycle of a product into a closed loop. This economic model contrasts to the traditional approach to the economy, based on a production system of ‘take, make and dispose.’ In a circular economy, the product journey becomes cyclical rather than linear with products and their components and raw materials being salvaged and reused. Bristol’s efforts in generating a sustainable, cyclical circular economy system has involved the launch of the Bristol ReUse Network pilot project, which rescues over 22 tonnes of reusable items from going to waste. Bristol Reuse is made up of a network of social enterprises, charities and organisations, whose main focus is the reuse of materials, with environmental and social capital maximised. 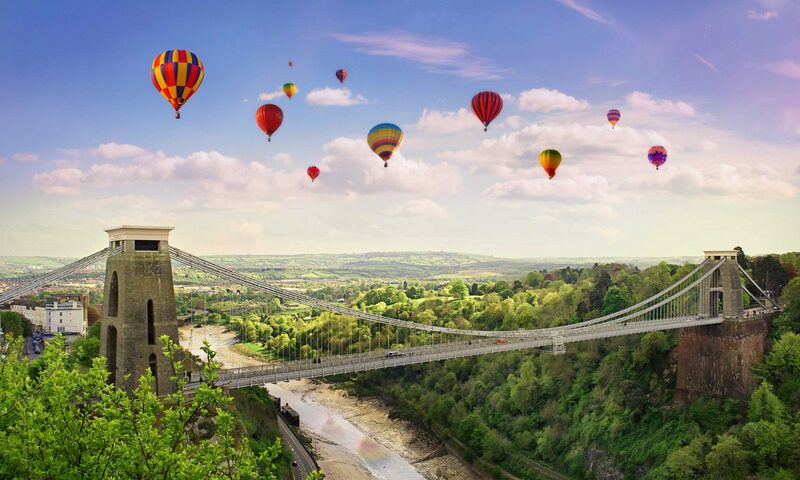 By preserving a long-standing ethos to launch environmentally friendly initiatives and make the health of the environment and the people of Bristol a leading priority, Bristol could be considered as something of a role model in pioneering sustainable urban practices. 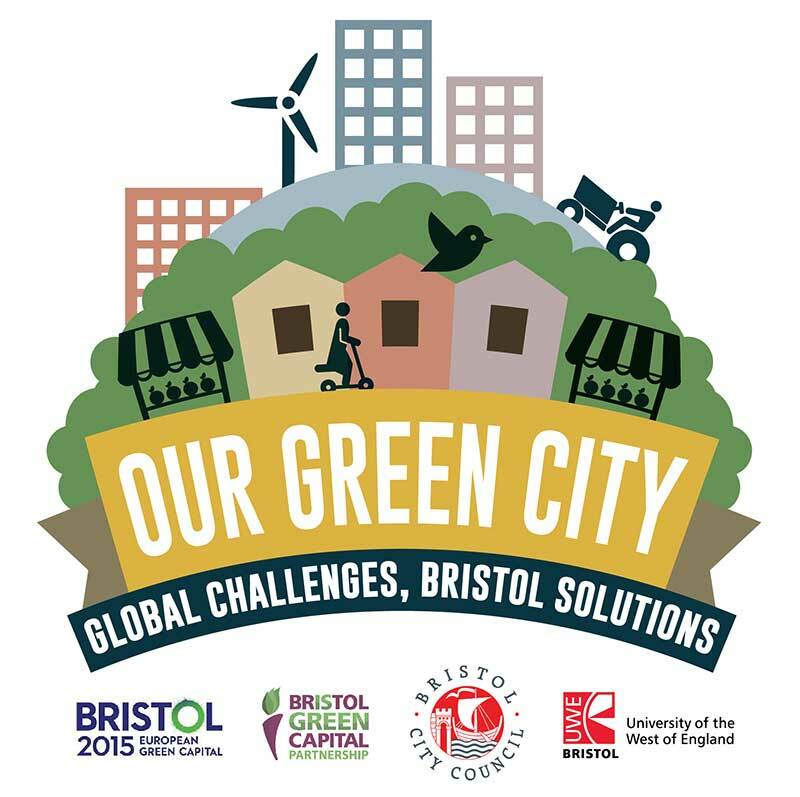 When Bristol was awarded 2015 Green Capital status, it was the city’s third bid at winning the highly-esteemed award. Whilst cities like Bristol are working hard to generate a sustainable green infrastructure and become a smarter, greener city when it comes to creating truly green cities, more can always be done. Only by educating citizens, creating car-free city centres, building more denser urban living spaces rather than sprawling cities out into the green belt, constructing smarter cities using eco-friendly materials and promoting a circular economy, will cities become truly green. Though we have to admit, taking a leaf out of green city Bristol’s book would be a good place to start.